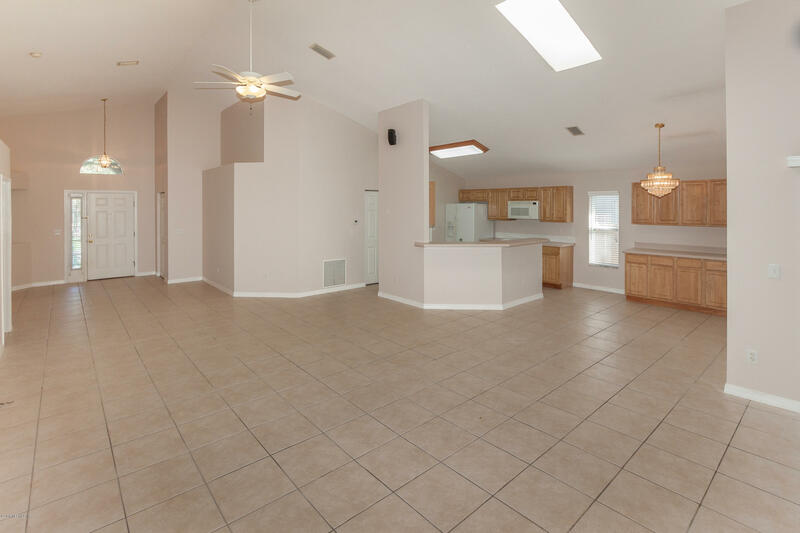 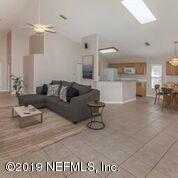 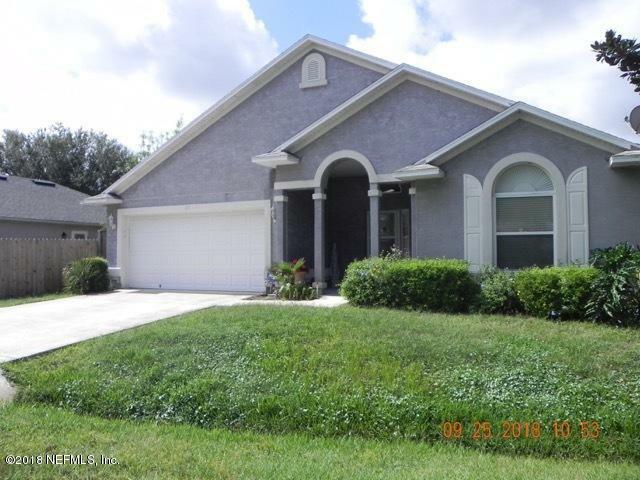 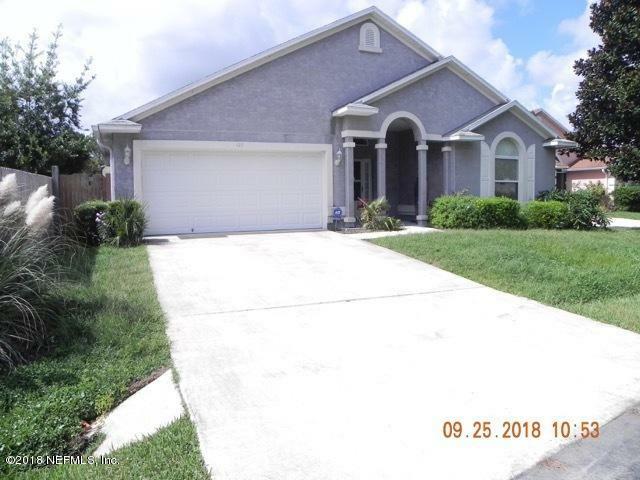 VERY OPEN FLOOR PLAN in this 3/2/2 CONCRETE BLOCK home w/ dramatic soaring ceilings, tile flooring throughout, 2 fireplaces, roomy master suite & spacious screened, covered lanai that overlooks pond where you can enjoy your morning coffee or catch the evening breeze! 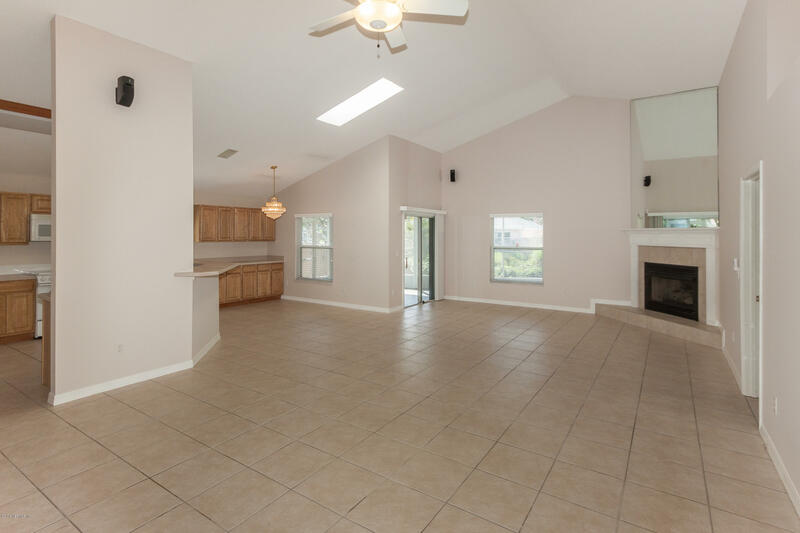 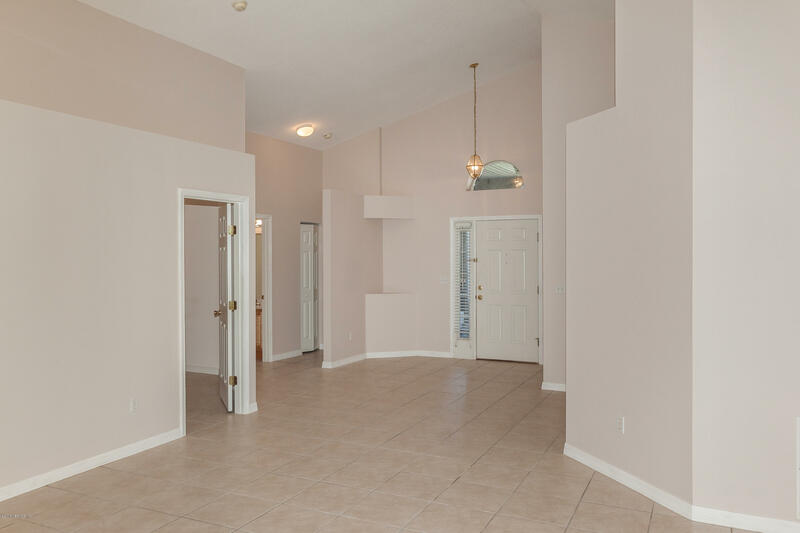 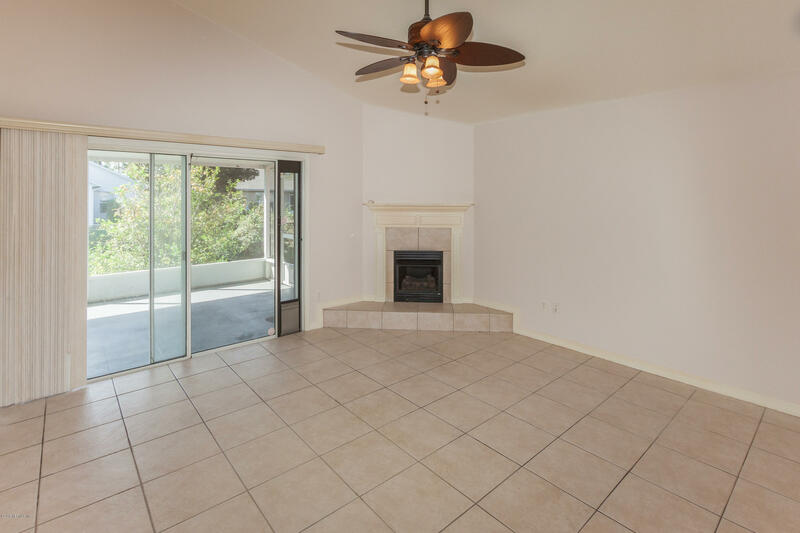 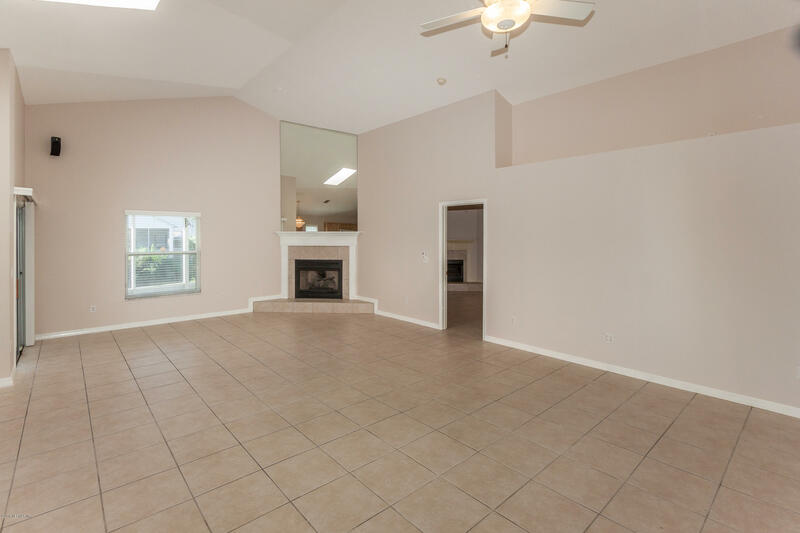 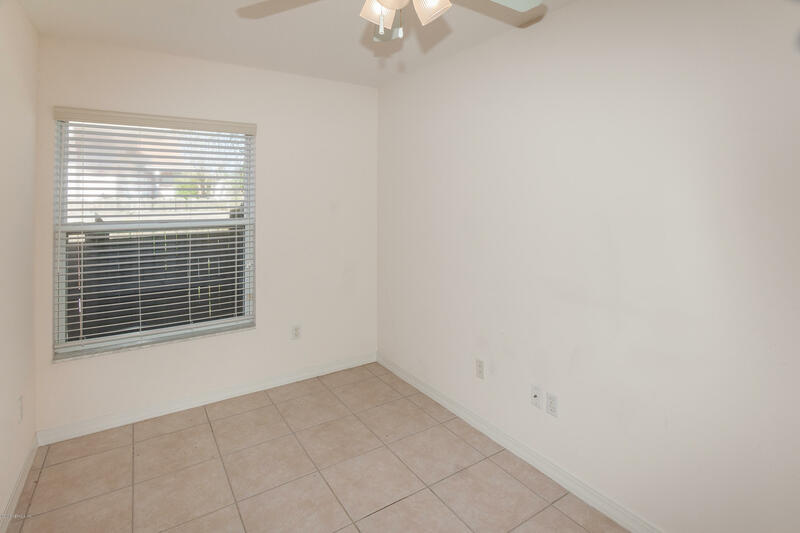 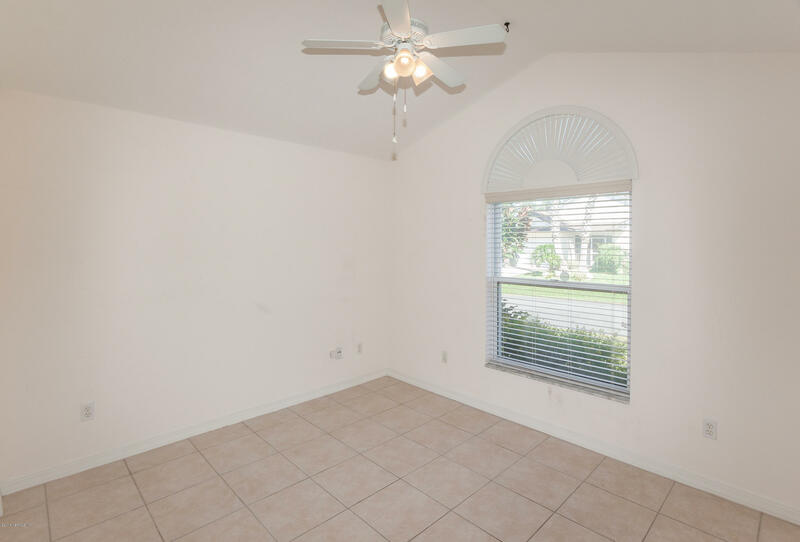 Always sunny & bright w/ skylights in great room & guest bath. 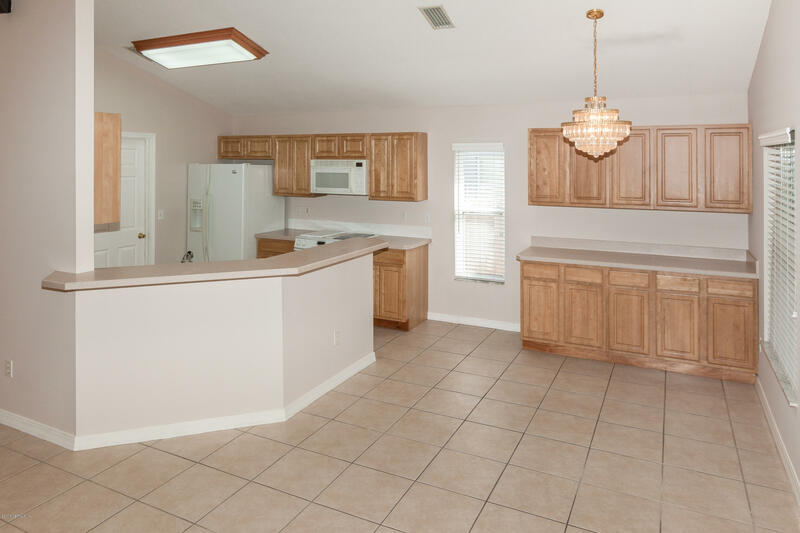 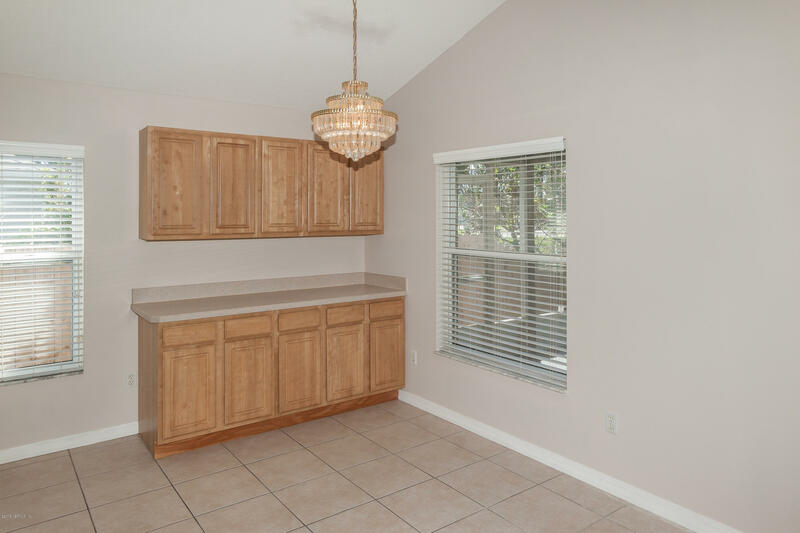 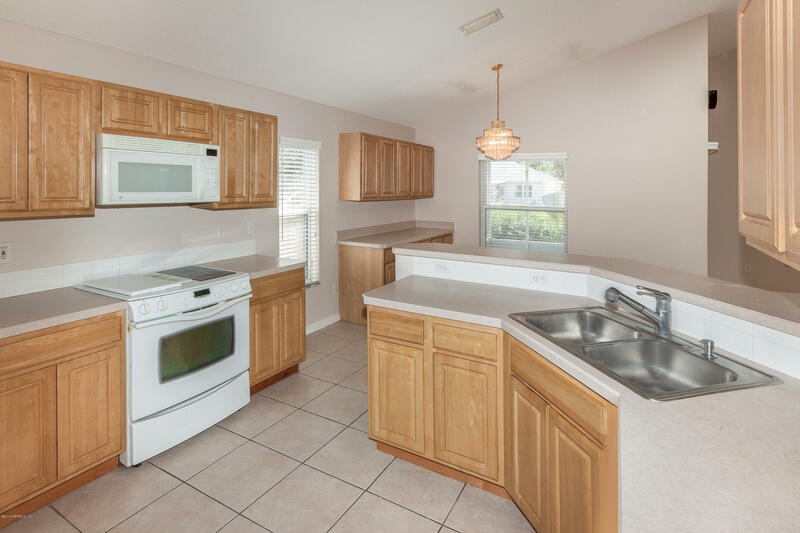 Plenty of cabinet & counter space in open kitchen w/ breakfast area, breakfast bar & additional builtin service bar. 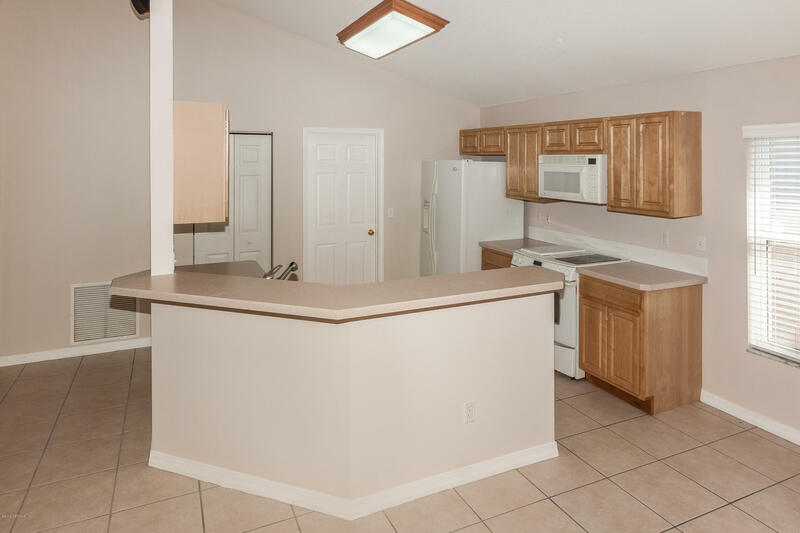 All kitchen appliances convey & incl JennAire stove. 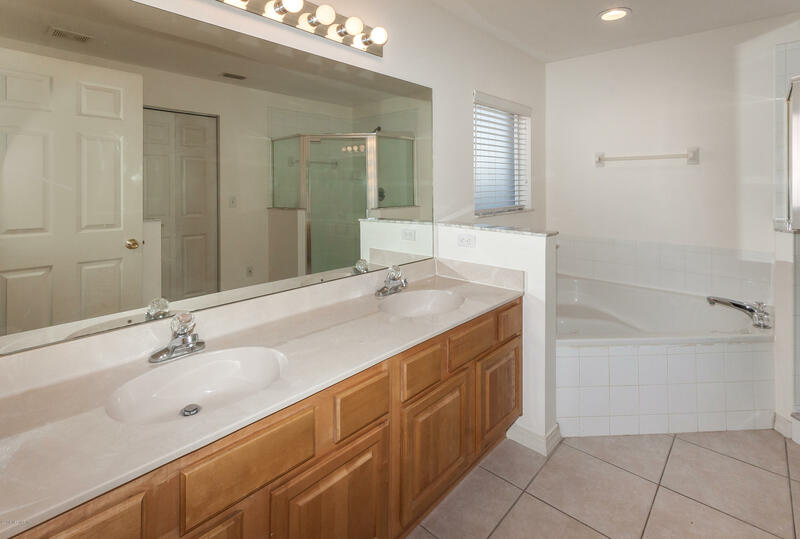 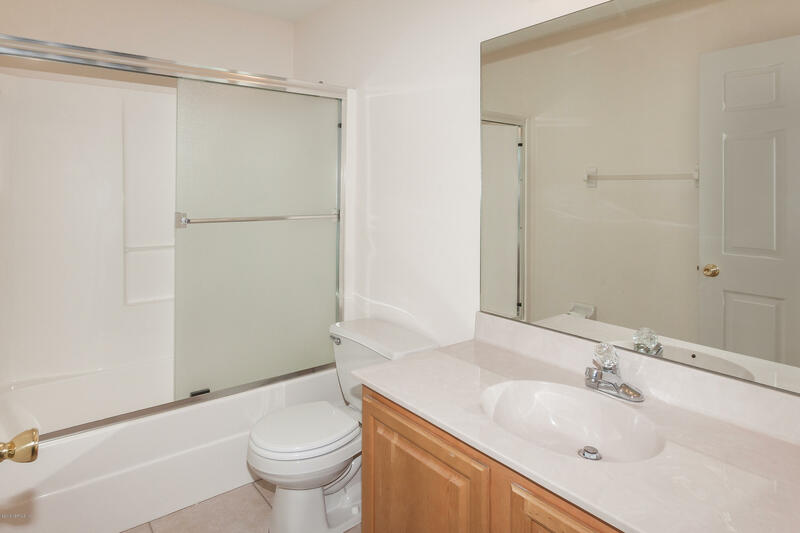 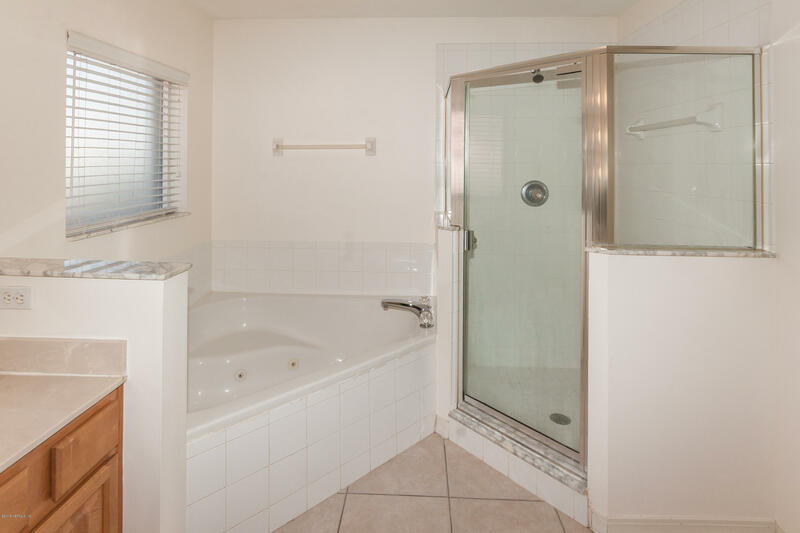 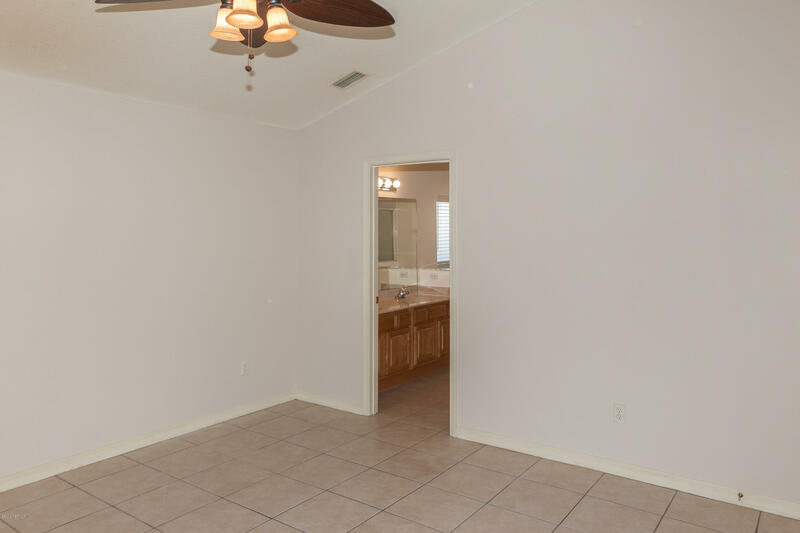 Master has sliders to patio, bath w/ jetted garden tub, separate shower, walk in closet, his & her vanities! 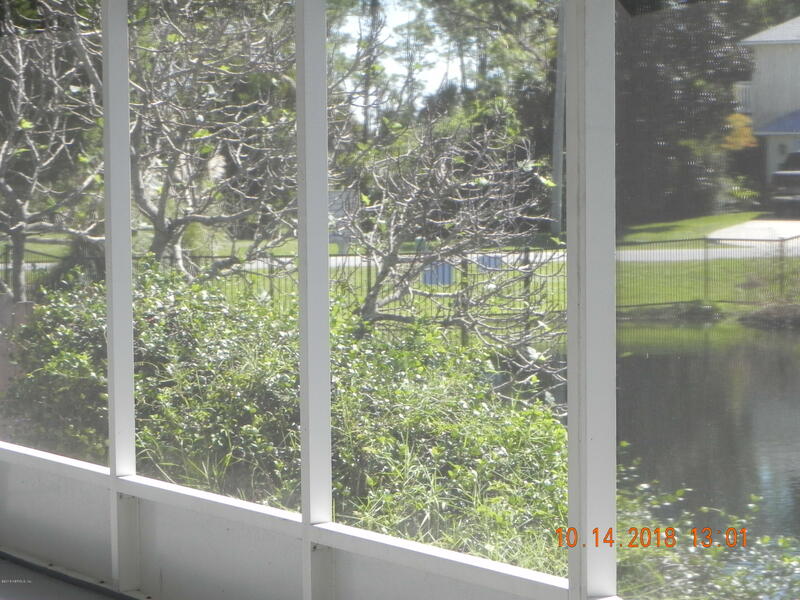 NEW AC in 2016! 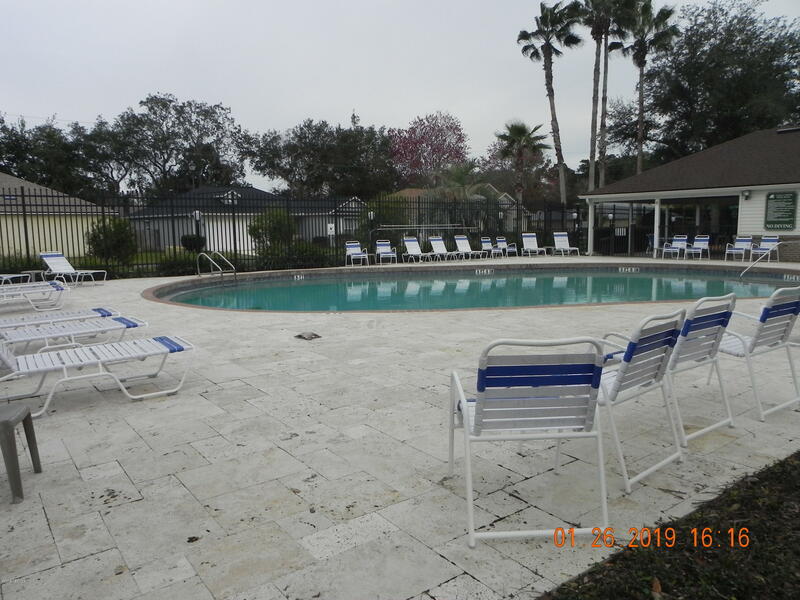 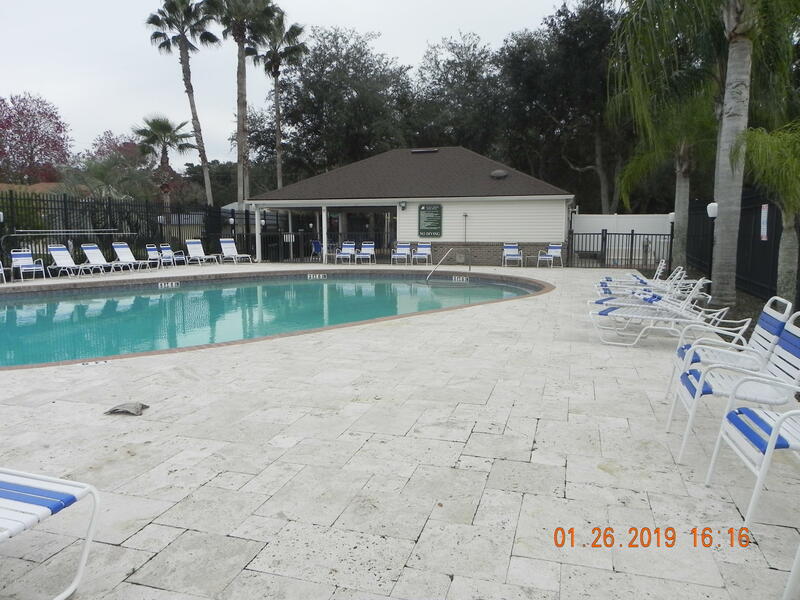 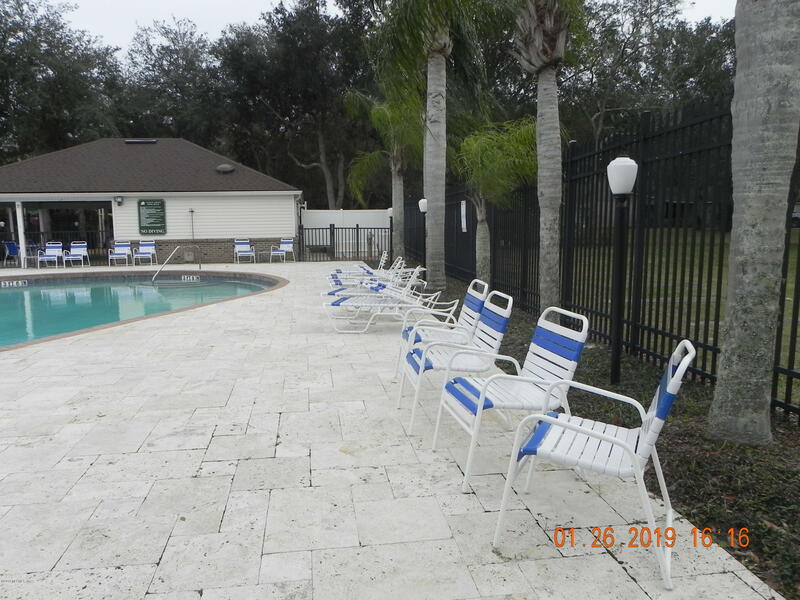 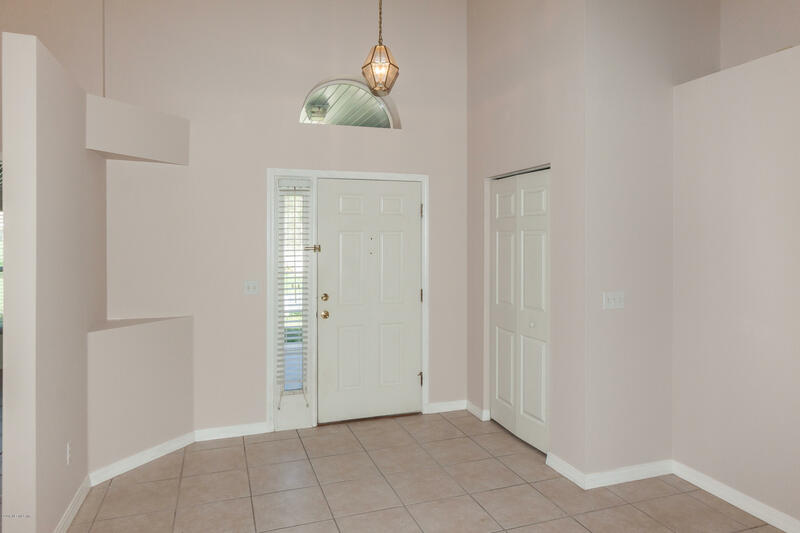 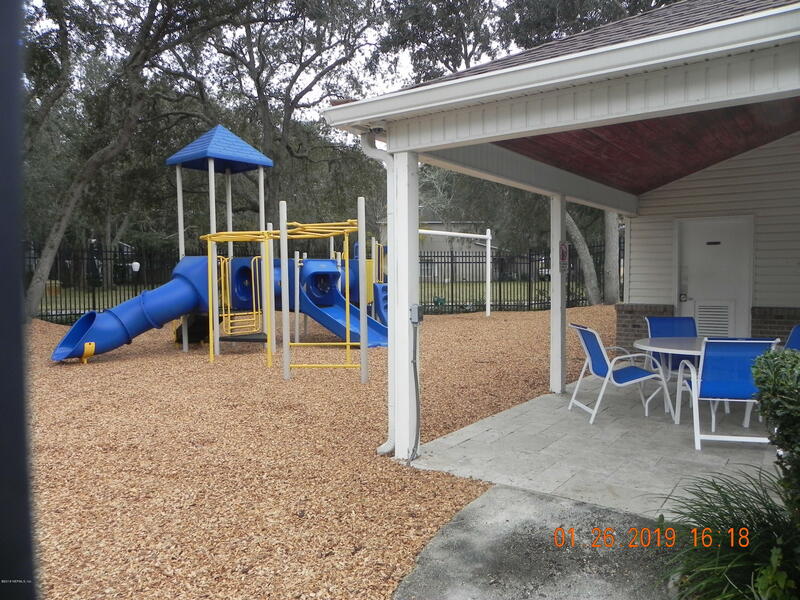 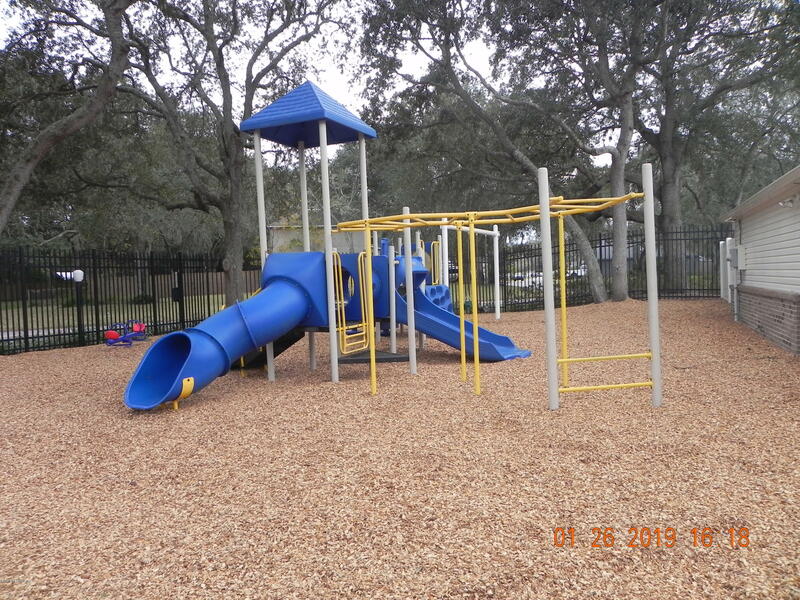 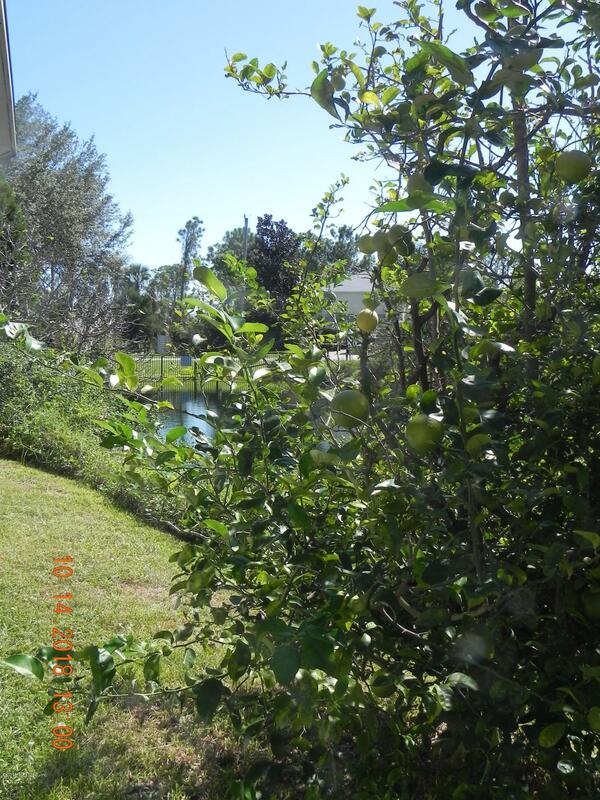 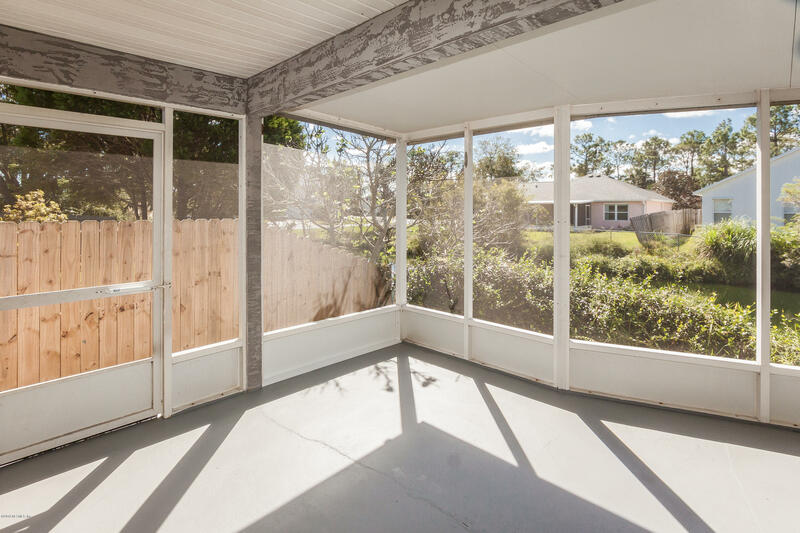 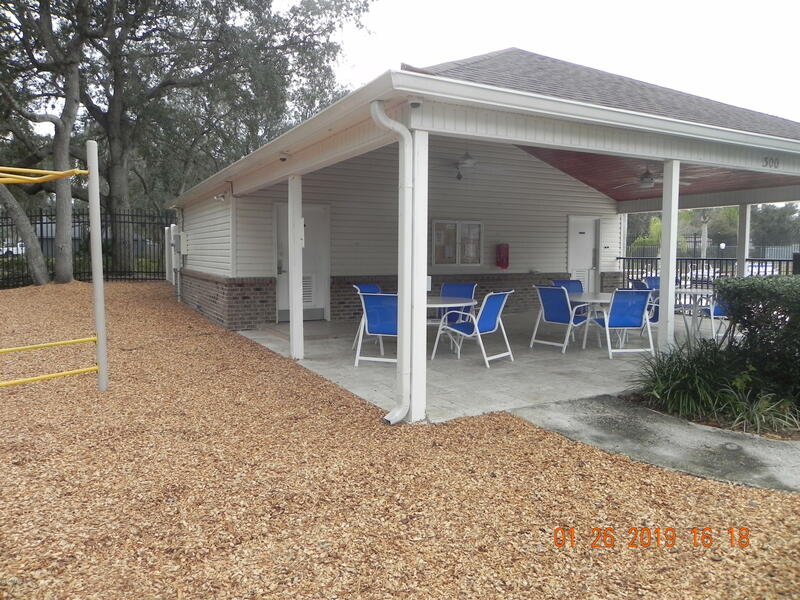 Eagle Creek is a quiet community conveniently located close to downtown St. Augustine & close to Jacksonville offers pool, playground, park & NO CDD fee! 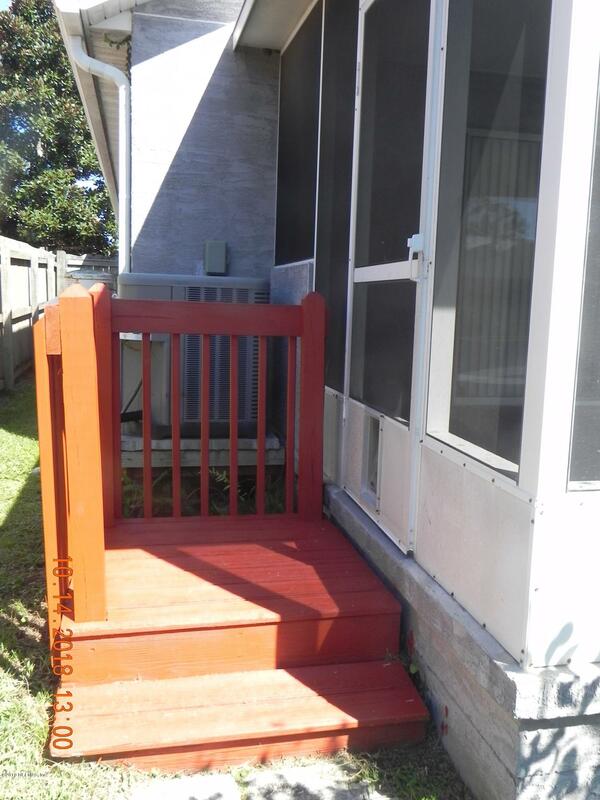 BRING OFFERS!! 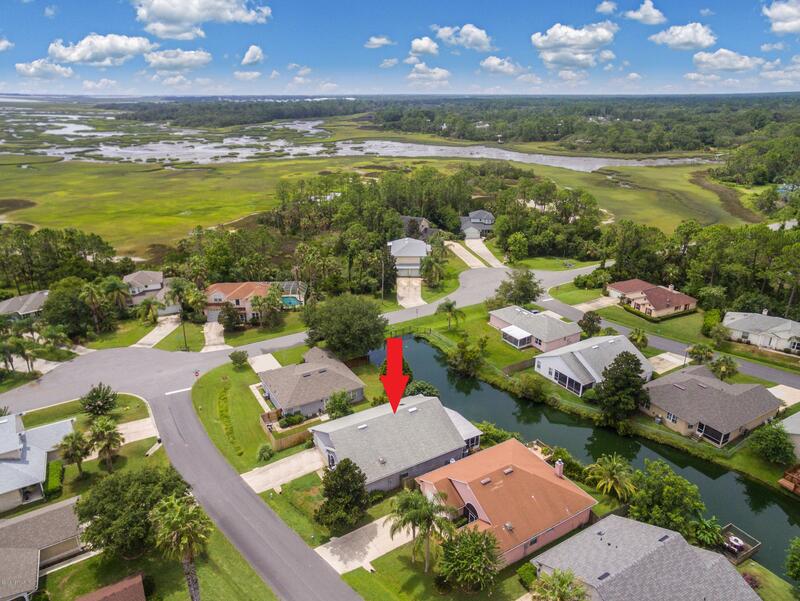 From US 1 and World Golf Parkway, go south on US 1 to left into Eagle Creek on Island Landing Dr. to left on the 2nd Marsh Island Dr., home on the left. 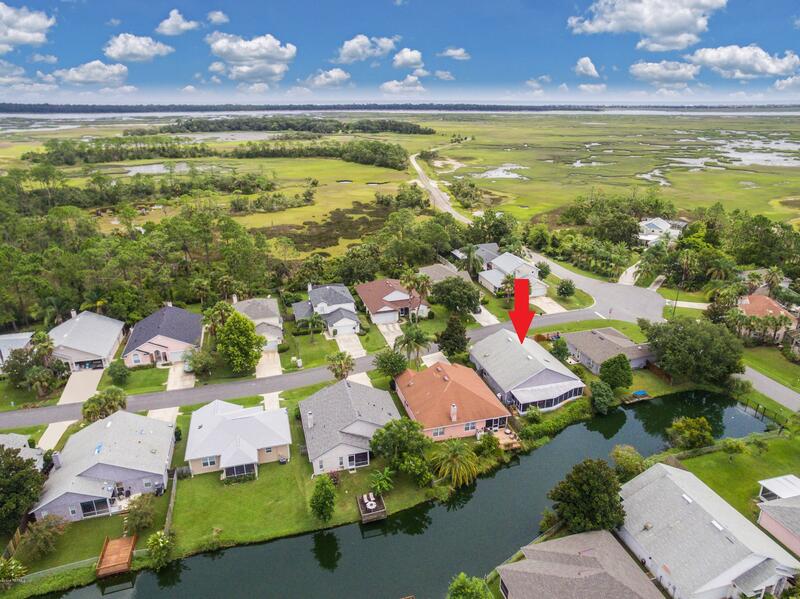 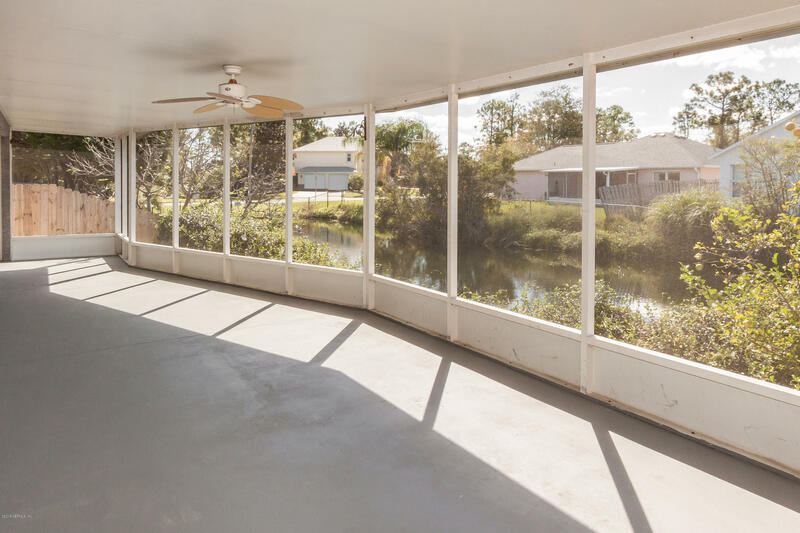 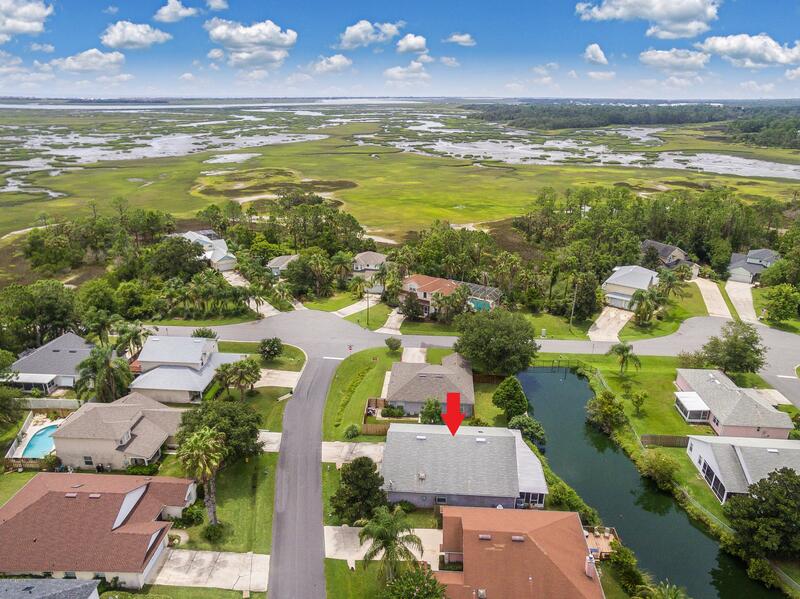 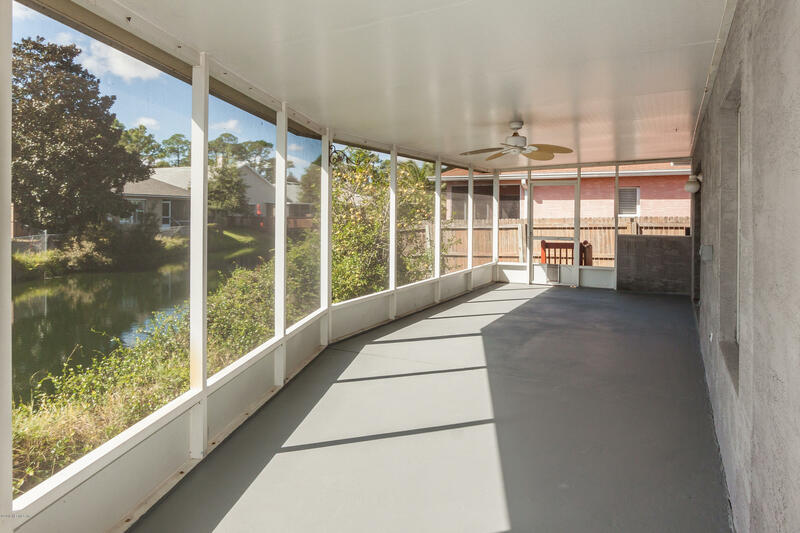 185 Marsh Island Cir is a 1,900 (*estimated) square foot home with 3 bedrooms and 2 bathrooms located in St Augustine FL, ST. JOHNS County. 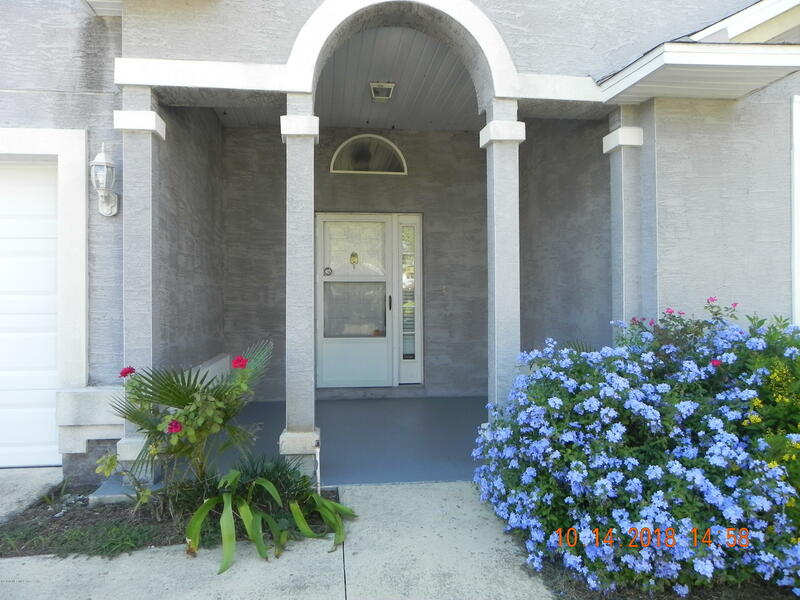 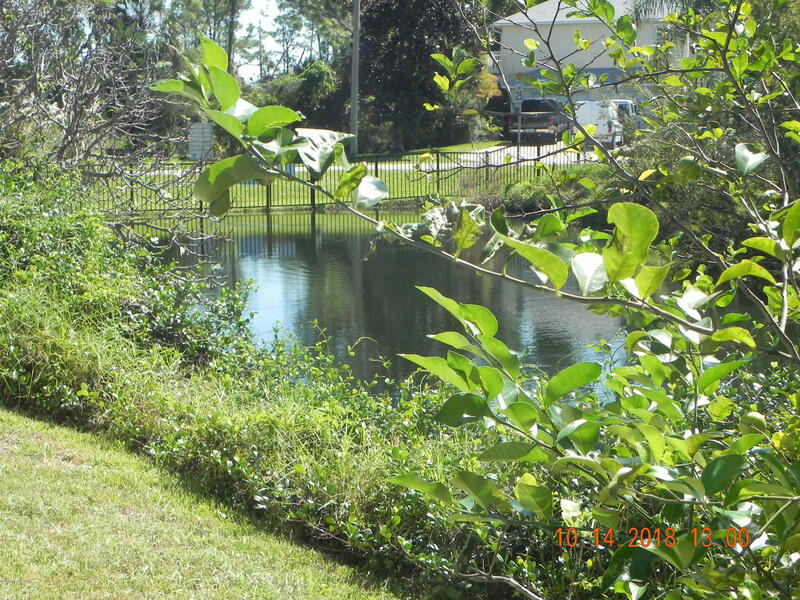 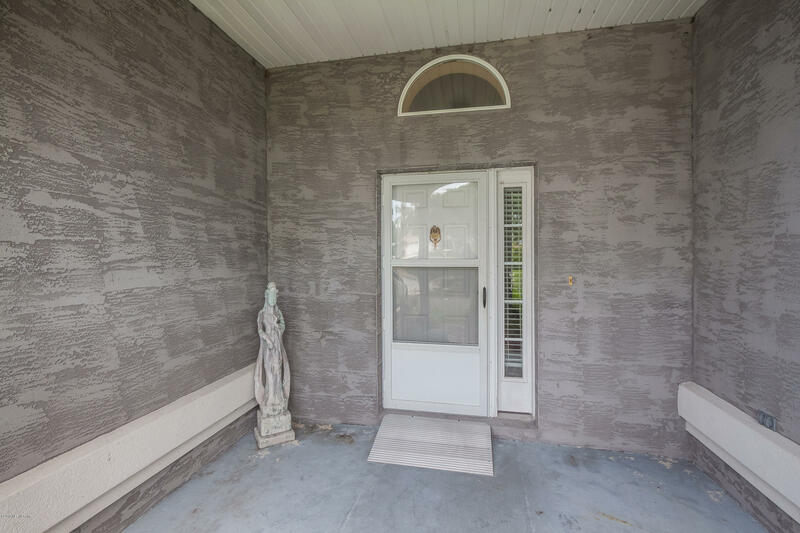 This property is listed for sale at $259,990 and is currently active and accepting offers.